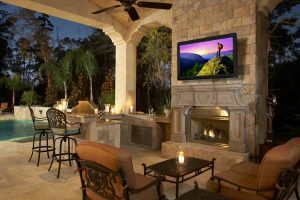 Entertaining outdoors is easy when you have access to your favorite music, TV shows and lighting controls. iTEC Consultants can elevate a front or backyard into an outdoor entertainment oasis. Your ultimate gathering destination has never been closer. It begins with thoughtful, inspiring design and strategy. Our consultants will evaluate your entertainment needs, take time to understand your preferences and suggest technologies that surpass all of your expectations. From telephone systems to outdoor speakers, we can install multiple custom technologies that operate harmoniously while blending into your style. 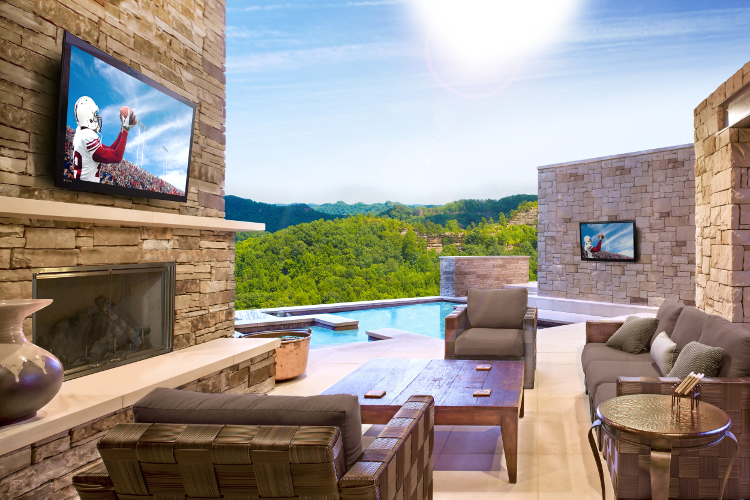 Control all of your outdoor audio visual systems with a single touch, transforming your space for dining, pool parties, holiday gatherings, game day, cocktail celebrations and just about anything else you can imagine. Because every project is different, iTEC spends extensive time planning a multifaceted outdoor entertainment system that maximizes your space, preferences and budget. 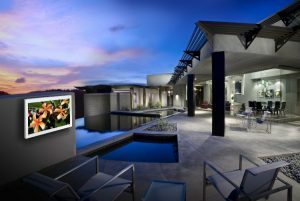 We team with builders, architects and other vendors to produce spectacular, unforgettable, multifaceted outdoor areas. Contact us, or call 1-844-764-4440 for more information.